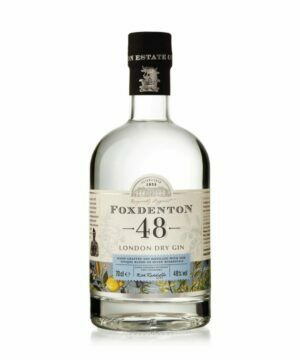 A smooth and fresh juniper-driven spirit with floral layers, distilled from grain. 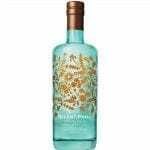 Subtle sweetness from locally sourced honey add’s to this gorgeous gin. Silent Pool Gin is made using 24 botanicals carefully chosen for their uniqueness that work together in unison to afford a romantic complex flavour. Fresh floral and clarifying citrus notes are grounded by earthy and spicy cassia bark and cubeb with a smooth finish achieved with the help of local honey. 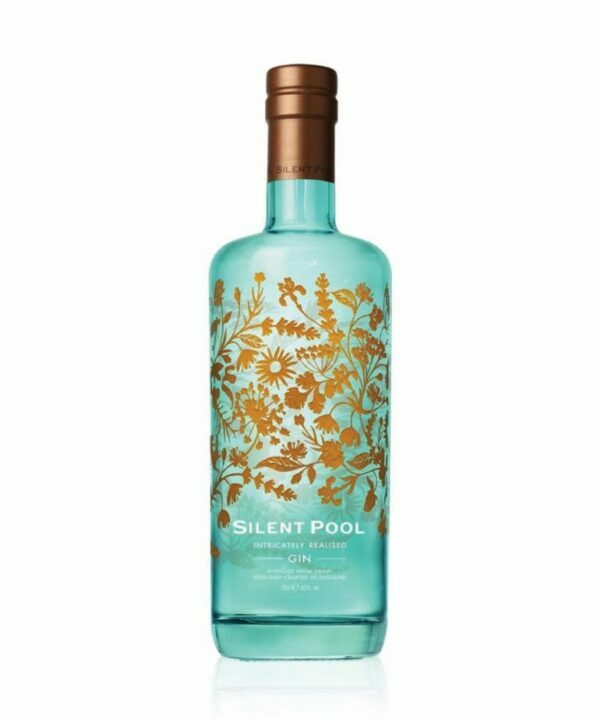 Refreshingly individual intricately realised Gin in 43% ABV.